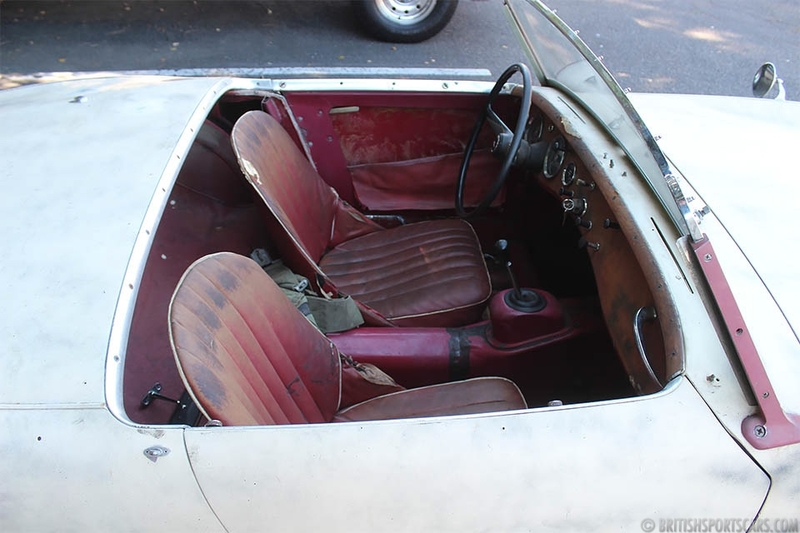 We are pleased to offer this 1958 Austin-Healey Sprite "Bugeye" for sale. 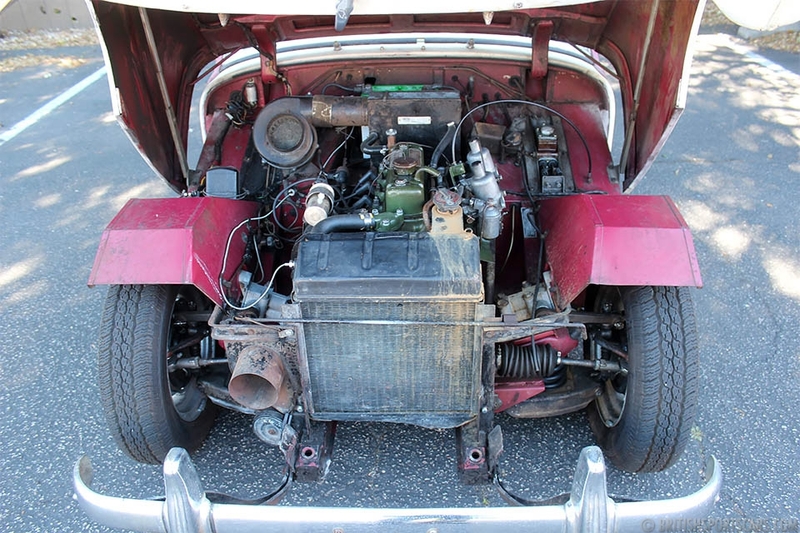 This is a longtime California car that lived most of its life in Atascadero, CA. We purchased this car last year from its longtime owner and sold it to one of our local clients. This is one of the nicest, unmolested bugeyes we have ever seen. It has no rust or accidents ever in its life. It was primered years ago with the intent of painting it but was never done. 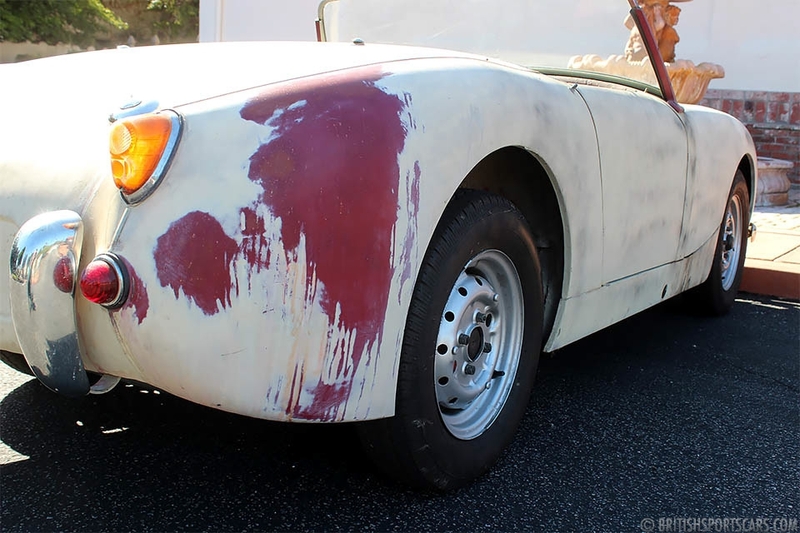 Under the primer is the original paint. 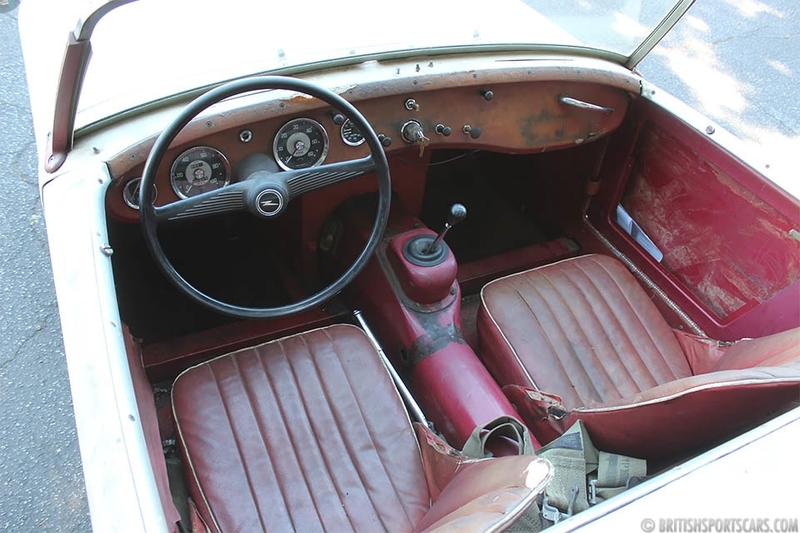 As you will see in the photos the car still has its original upholstery, however it has seen better days. Our client fully rebuilt the engine, went through all of the suspension, rebuilt the brakes, went through all of the electrical, and fixed everything needed to make this car a great driver. It runs and drives very nicely just as it is, but obviously, he didn't put any work into the cosmetics. This car may not look like much, but the bones of it are excellent which we rarely see in Bugeyes. We recently got the car traded in to us, so our client could start on a new project. Please feel free to ask any questions you have.